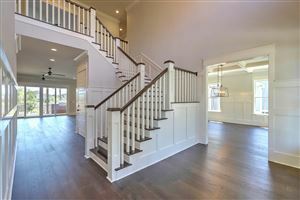 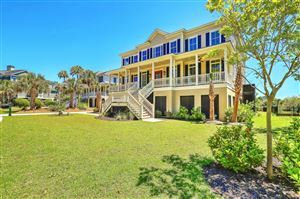 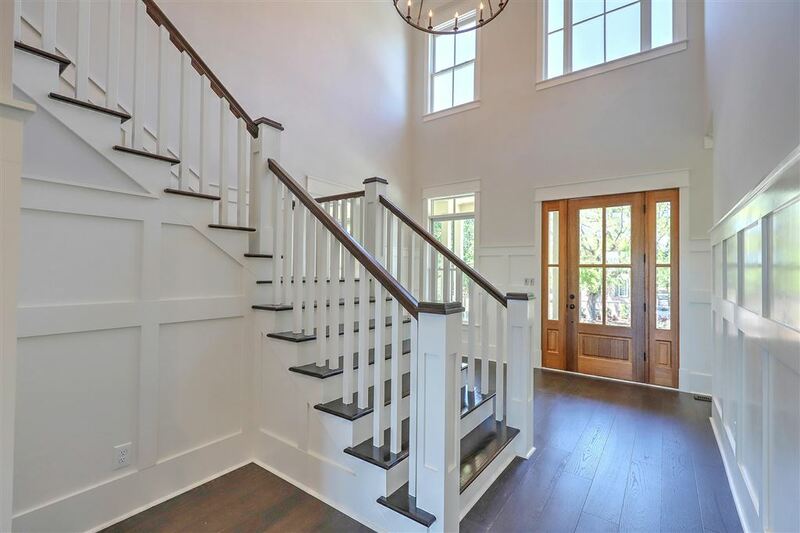 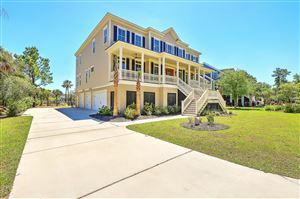 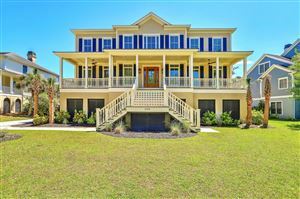 Brand new construction located on deep water with dock with access to the Wando in seconds! 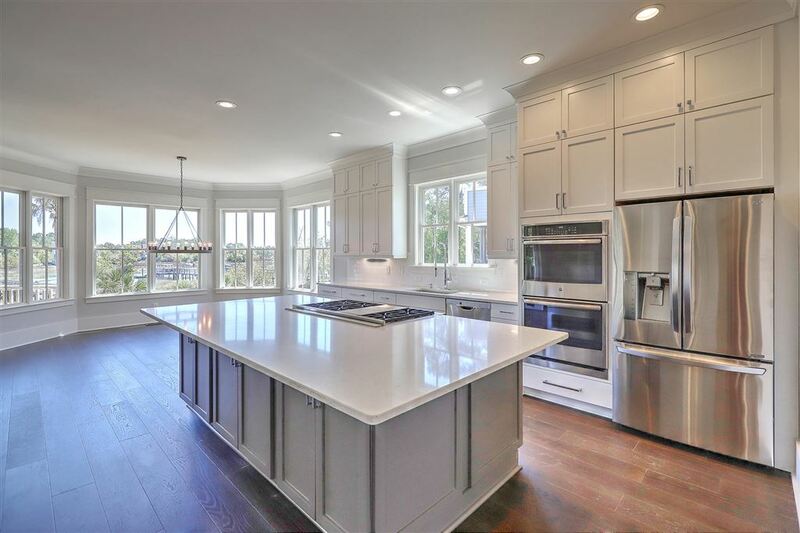 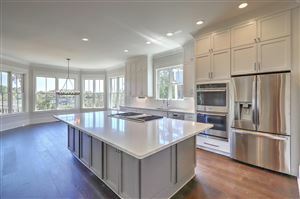 Kitchen features stainless appliances, custom quartz countertops, custom cabinets. 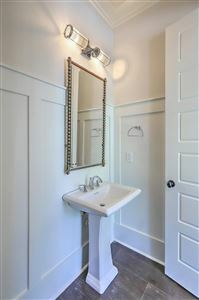 Custom tile in all bathrooms, hardwoods throughout. 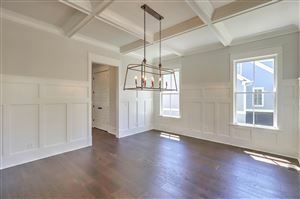 Upgraded lighting package and trim to include ship lap, moulding, and coffered dining room ceiling. Master down with 4 additional bedrooms up (one can be MIL suite), each bedroom has it's own bath. Large media room with a powder room to service it. 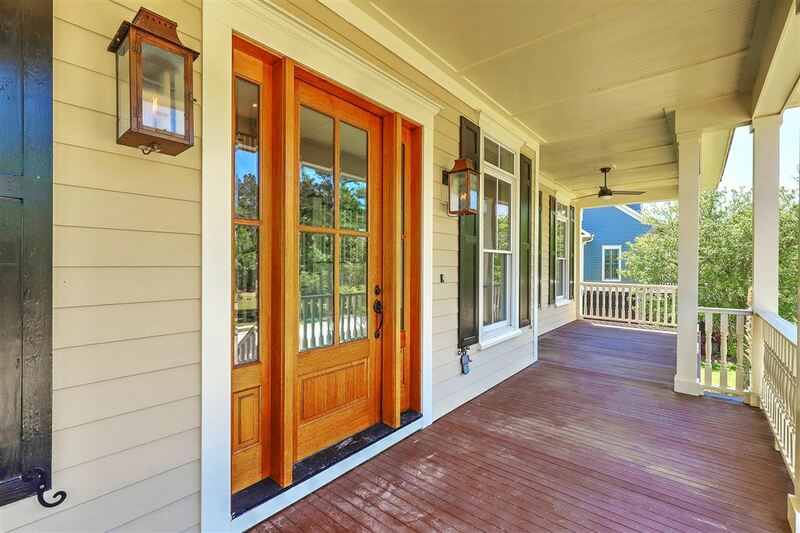 Double covered porches with a gorgeous view. 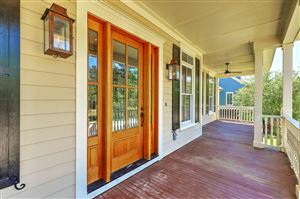 Outside grilling area on main porch with stainless grill. 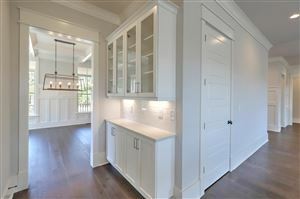 The 3000 sf garage features 3 garage bays and lots of room for future finished space. Irrigation in place, tankless water heater, and many more great features await you! $7,367 would be your approximate monthly principal and interest payment.